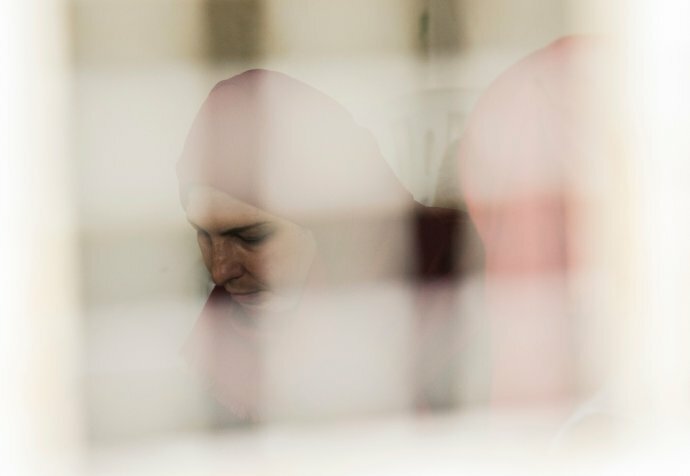 Loraine Anderson is a clinical psychologist and has recently returned from working in Médecins Sans Frontières’ mental health program in Nablus, in the north of the West Bank, Palestine. She describes the challenges faced by our patients, her experiences and shares the diversity of her role treating patients, training staff and supervising students from Al-Najah University, the first clinical psychology curriculum in Palestine. “I was based in Nablus office for seven months treating patients, training staff and supervising students from Al-Najah University. Mental health, and in particular psychology, is not very developed in Palestine. Al-Najah University is the first Palestinian university to teach clinical psychology and Médecins Sans Frontières offers three-month placements for students. As well as supervising two students, I supervised one of our Palestinian psychologists. I also had a case-load with a mix of children and adults, individuals and families conducting around 10 to 15 weekly sessions. I was also involved in providing psychological services and training for the staff in one orphanage in Qalqilya, a city about 30km west from Nablus. "There is still cultural resistance to mental health mainly due to a lack of access to services"
In Nablus, we had a team of three national psychologists and two international psychologists each with their own interpreter, two social workers, and a medical doctor. The initial information would be taken by a social worker, then the referral would be provided to the psychologists. 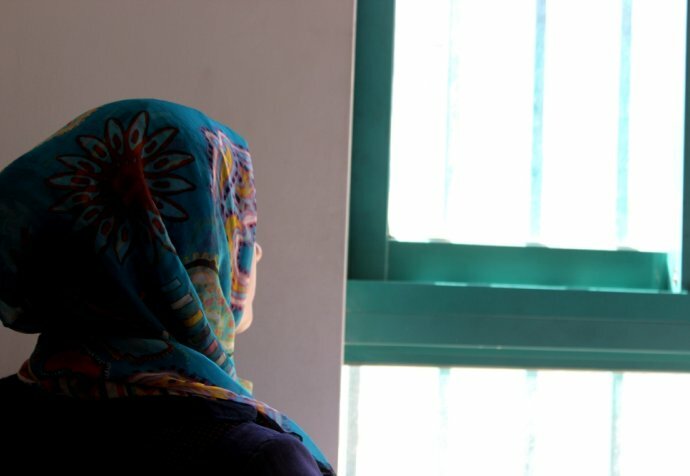 The allocated psychologist would either go to their home, invite them to attend the clinic, or in a consultation room outside of Nablus, to do the initial assessment. The psychologists managed the case and we decided if the social worker or the doctor was needed, creating a multi-disciplinary treatment approach. In terms of needs, we were mainly dealing with the consequences of the occupation like trauma and grief and loss as well as general mental health diagnoses like depression and anxiety. We had cases of relatives and friends of people killed by Israelis, who needed support for grief and loss. We also treated children who had been traumatised by the army coming into their houses, searching at night or using weapons including gas bombs.